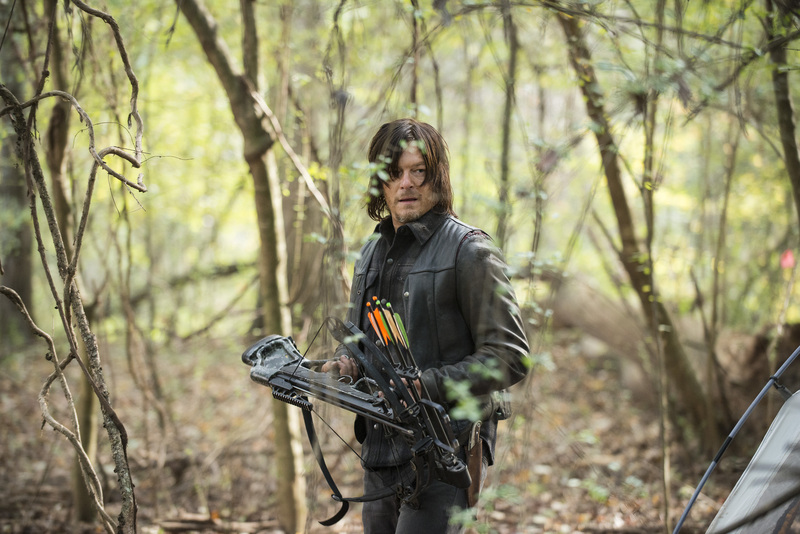 The Walking Dead creator says that on the one hand redneck zombie hunter Daryl Dixon is an element he wishes he had included in the original comics. But on the other hand he’s glad he didn’t, because Daryl that forces the show to be different and surprising. AMC asked Kirkman what show element he wished he had written into the comic from “day one” for a blog interview. “Daryl Dixon is definitely the big one, but that said, I think it’s great that there is something in the television show that you can only get from the television show. He’s a tremendously important character in that when we go to adapt stories from the comic, there’s always this X-factor that automatically makes us change stories in some way. The best part of doing the show is looking at my comic like a rough draft and sitting down with the writers to make it better,” Kirkman said. 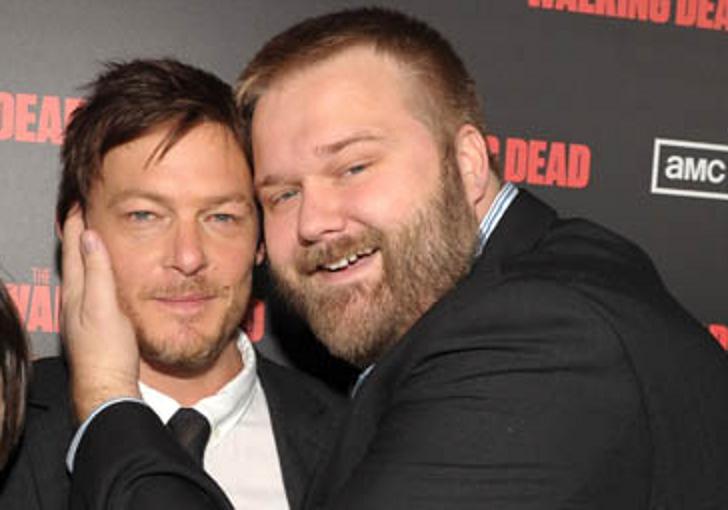 Kirkman said that simply working with actors puts a new spin on the characters. “I’ll never get used to the fact that the actors know more about their characters than I do. In comics, there’s not this phenomenon where one artist draws each character so that they’re uniquely invested and know more about the individual characters than I do. So it’s fun to sit down with Steven Yeun and talk about Glenn and have him say things to me that I hadn’t considered; or sit down with Chandler Riggs about where he thinks Carl’s at and what his thought process is. It’s definitely one of the benefits that you get from working in television,” he said. While talking about how the comic can differ from the show, Kirkman also dropped a hint about the upcoming season five. “The beauty of The Walking Dead is that anyone who is 100% familiar with the comic can watch the show without spoilers and vice-versa. There will always be something new for both audiences. There are a couple of characters in particular coming up in Season 5 that will get very big chunks of their backstory revealed in a very cool way. Some of that is from the comic and, like always, some of it is not,” he said.